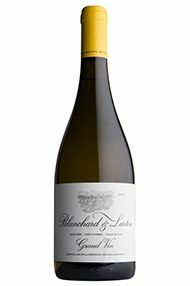 Set up in 2014 to produce only white wines, Blanchard y Lurton is an innovative collaboration between winemaker Andrés Blanchard and Bordeaux producer François Lurton. 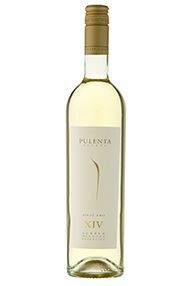 They have championed the white variety, Tokay (also known as Sauvignon Vert or Friulano), but their blend changes year to year, often also including Viognier, Pinot Gris, Chardonnay and Sauvignon Blanc. 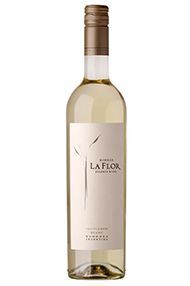 Rich and slightly honeyed on the nose, this well rounded, textural wine displays generous notes of white peach, nectarine and baking spices (from time in oak), lifted by a vibrant flair of chamomile, both on the nose and palate. A gentle minerality and refreshing acidity perfectly complement the rich, waxy texture. Drink now to 2023.